On 24 January the EERA JP Wind sub-programme Wind Conditions and Climatic Effects (SP3) and IEA-Wind Task 31 will hold the first workshop as part of a continuing series of workshops planned for 2019 to develop a research road map for Wind Resource Assessment. 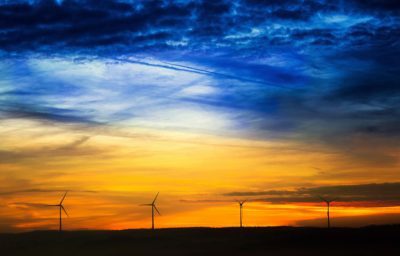 This workshop will focus specifically on short-to medium-term research that utilises and follows up on the outcomes of New European Wind Atlas (NEWA) project, which ends this year. The workshop follows a 2-day NEWA project meeting, in Uppsala, Sweden, and many researchers from that project will participate. The workshop will first identify challenges within the resource assessment research and development, then work on what research may bring solutions to the prioritised challenges. Then we will quantify the impacts of the research suggestions and thereafter look into a range of funding opportunities both on a European and national level, which may bring these ideas to fruition. A report of the findings of the workshop will be shared soon. We very much appreciate the support of Uppsala University in hosting and coordinating the logistics of this workshop.